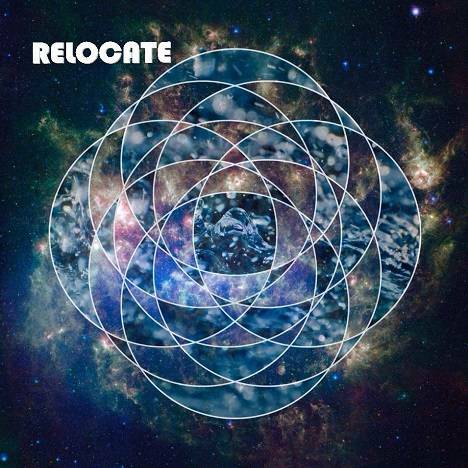 RELOCATE | Undertow | OK Listen! The album is inspired by the flux of events and emotional state that take place while relocating from your roots. Each track in the album represent a state of mind. The sudden moment of silence in your life after the storm.Be it closure or running away from reality the tracks were inspired by these events.